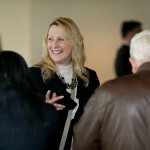 As every entrepreneur knows, having a great story to tell and being able to tell it can spell the difference between an uncomfortable elevator ride and a lucrative one. 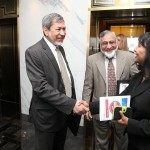 Of course, it helps tremendously if the right people are in the elevator to hear that story in the first place. 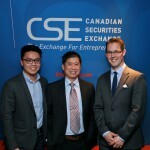 As the Exchange for Entrepreneurs, the CSE has been supporting its listed issuers with a series of recent events geared towards building great pitches and bringing together the right audience to hear them. 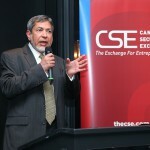 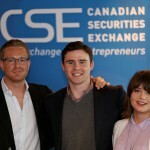 These sessions, known as “The CSE Day”, were held in Vancouver and Toronto, and provided listed companies the opportunity to work with leading communications experts, network with fellow entrepreneurs and of course, connect with the CSE team. 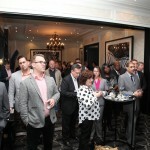 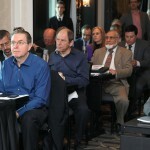 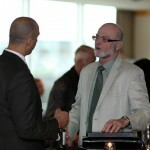 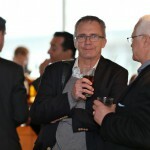 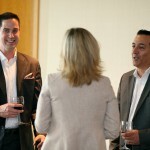 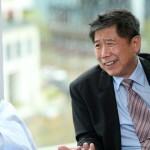 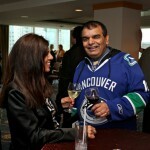 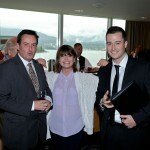 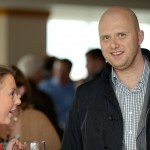 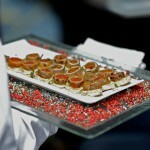 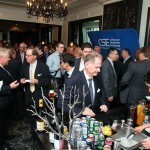 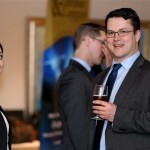 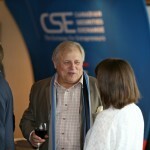 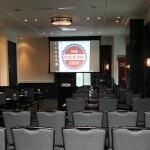 The CSE Day Vancouver, which took place in April, was a classic West Coast experience. 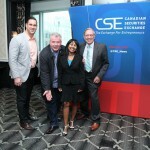 Co-sponsored by Equities.com, Clark Wilson LLP and Davidson & Company LLP, it started early with a power breakfast and delivered plenty of food for thought. 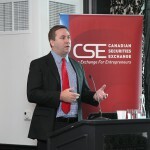 Attendees were provided with a wealth of insight on upcoming regulatory changes to raising capital in Canada and the US as well as on key issues in the tax landscape for public companies to be aware of. 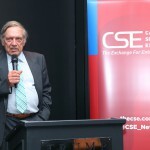 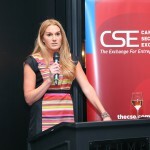 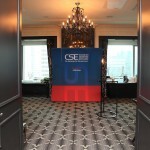 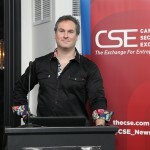 The Toronto edition of The CSE Day, by comparison, took place in the heart of the concrete jungle in the exquisitely designed Trump International Hotel on the Exchange (for Entrepreneurs) Floor. 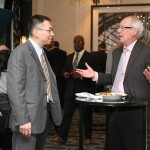 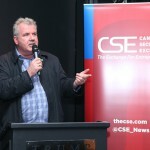 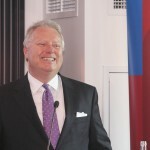 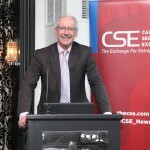 The CSE Day Toronto was co-sponsored by chartered accounting firm Collins-Barrow, Equities.com and information distributor Newsfile Corp. and featured presentations from Richard Carleton, CEO of the CSE, as well as pitch workshops and an incredibly lively networking mixer. 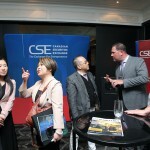 In both sessions, the CSE provided updates on the continued strong performance of the CSE for the first several months of 2015. 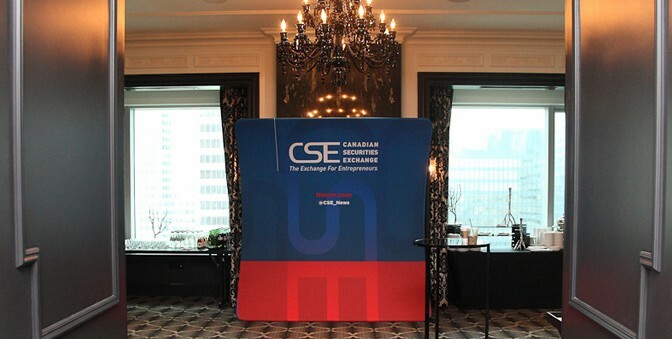 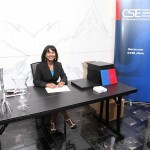 From listings, to trading activity to connectivity to financing deals, the CSE maintained positive momentum as Canada’s fastest growing securities exchange. 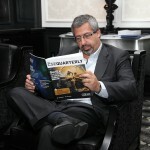 Completing 93 financing deals worth over $67M and 22 new listings. 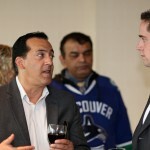 Hints were also dropped of bigger and bolder moves on the horizon. 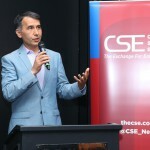 Additional connectivity of online brokerages as well as bringing a major online financial portal aboard as a market data provider are around the corner. 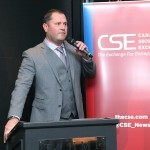 Also, on the heels of a very productive trip to Europe late last year and interest from partners in the US and further afield, the CSE is looking to widen its global footprint this upcoming year. 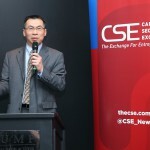 To help firms listed on the CSE improve the ability to tell their company stories, a cornerstone of the The CSE Days were free hands-on pitch training sessions with communications professionals. 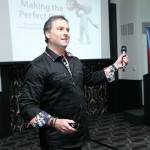 In Vancouver, Julie Durant of Market Motion Media led a workshop on how to provide an effective pitch; in Toronto, Marc Gordon shared his formula for creating a powerful and compelling talk to a full house. 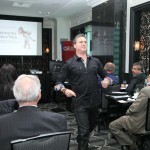 Of course, with any skill, it’s practice that makes perfect. 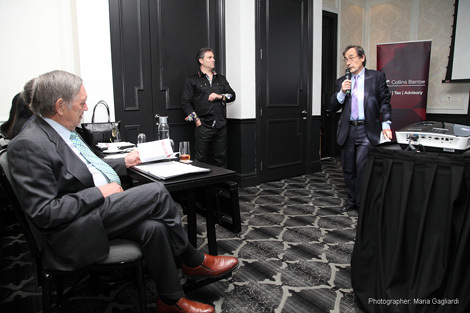 After the workshop sessions, participating firms were given the chance to show off their pitches during the networking session that followed. 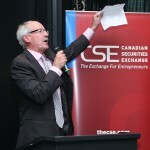 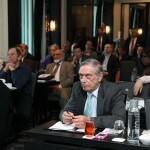 In total, a dozen CSE-listed companies took part in providing their pitches for fellow attendees. 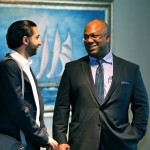 To view the full slate of company pitches, check out the video below or visit our YouTube channel here. 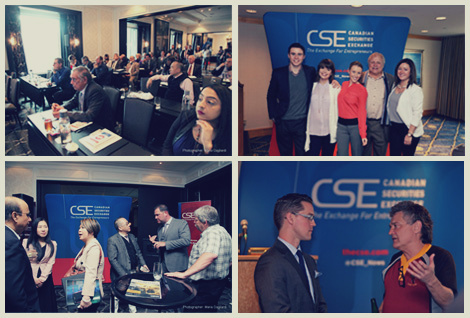 Regardless of which side of the Rockies attendees participated in, the feedback from The CSE Day was overwhelmingly positive. 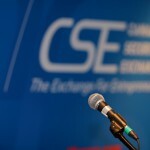 Attendees, presenting companies and sponsors shared in their assessment that The CSE Days demonstrate that the Exchange for Entrepreneurs continues to hit the right notes with junior firms. 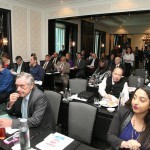 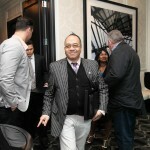 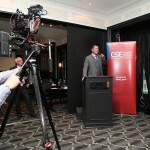 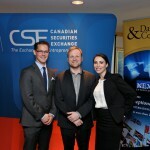 By all accounts, The CSE Day Vancouver and Toronto were incredibly successful. 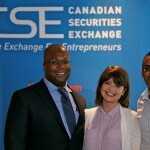 With insightful presentations on raising capital, hands-on pitch workshops and the chance to network with key members of the capital raising community, the CSE is continuing to help entrepreneurs make the elevator to the top much more enjoyable experience. 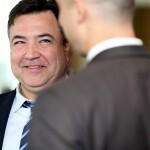 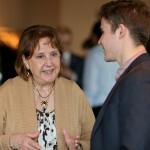 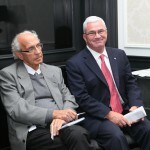 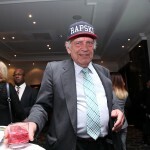 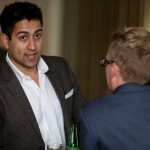 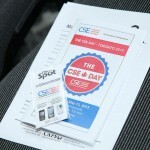 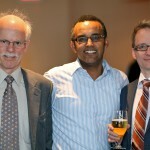 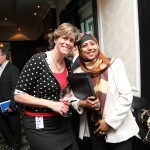 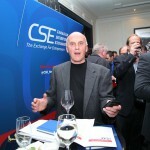 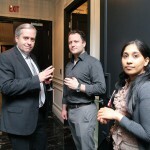 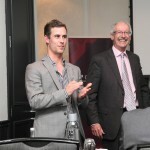 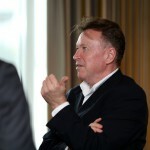 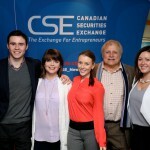 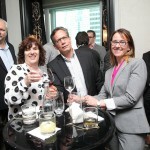 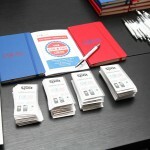 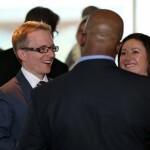 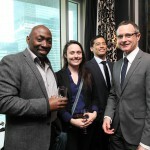 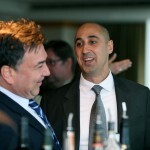 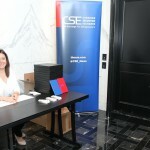 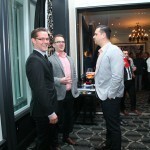 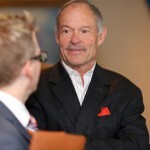 Enjoy the pictures from The CSE Day Vancouver and The CSE Day Toronto! 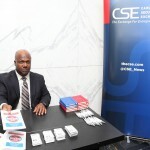 Special thanks to CSE staffers Barrington Miller, Rob Cook, Natalie Kovacs, and Kayla Matson for helping make these events a tremendous success. 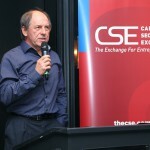 Previous Post5 Reasons Companies are Choosing to List on the CSENext PostThe CSE Quarterly – Issue 5 is Now Live!